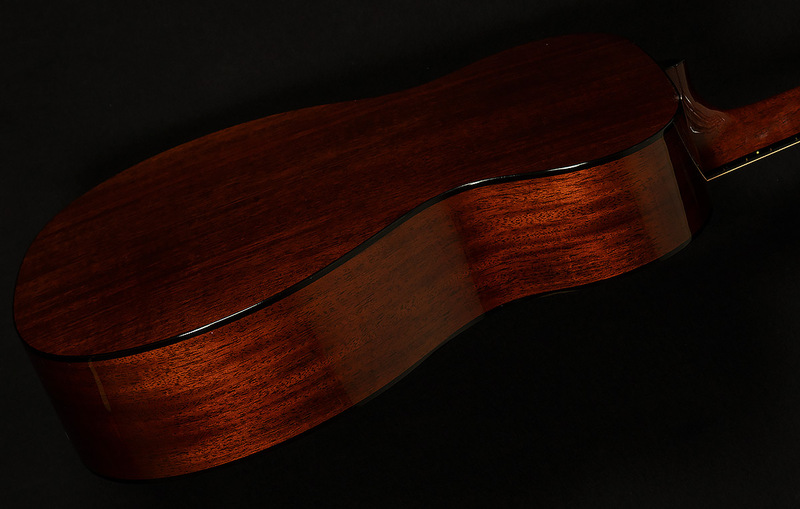 This beautiful sounding Martin is in excellent condition with only some very light play wear. There are no major dings, dents or scratches. 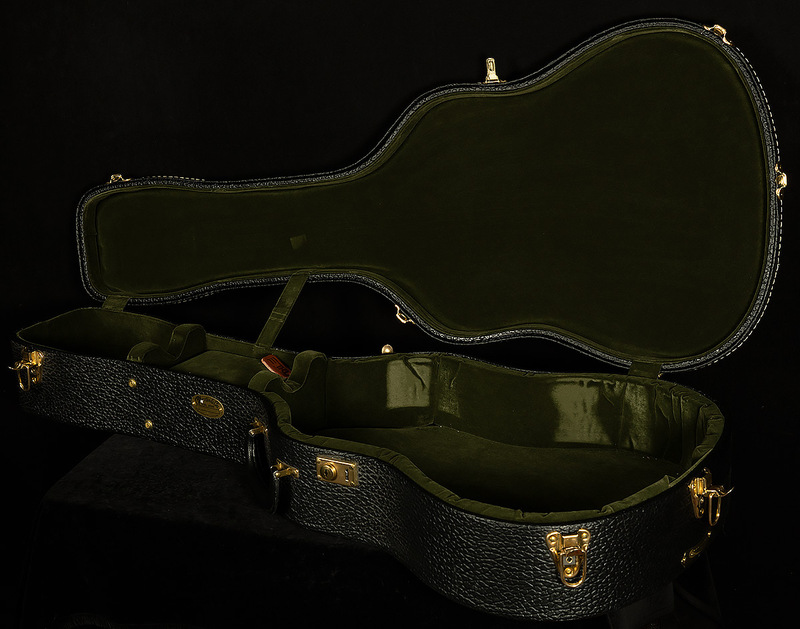 Includes the original hardshell case. 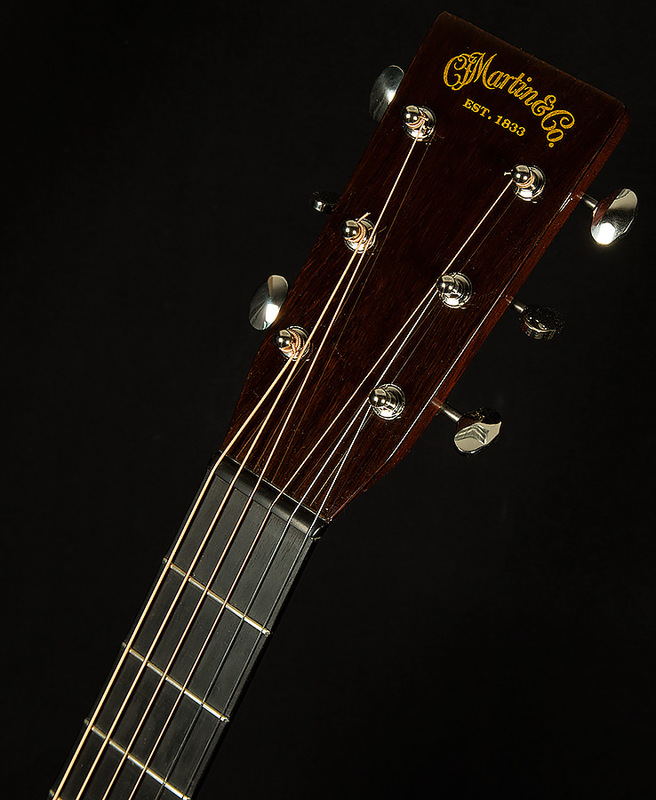 Attention, acoustic guitar-loving Wildwoodians! We have a truly delectable morsel for you to feast your eyes upon today: the Authentic Series 1933 OM-18. 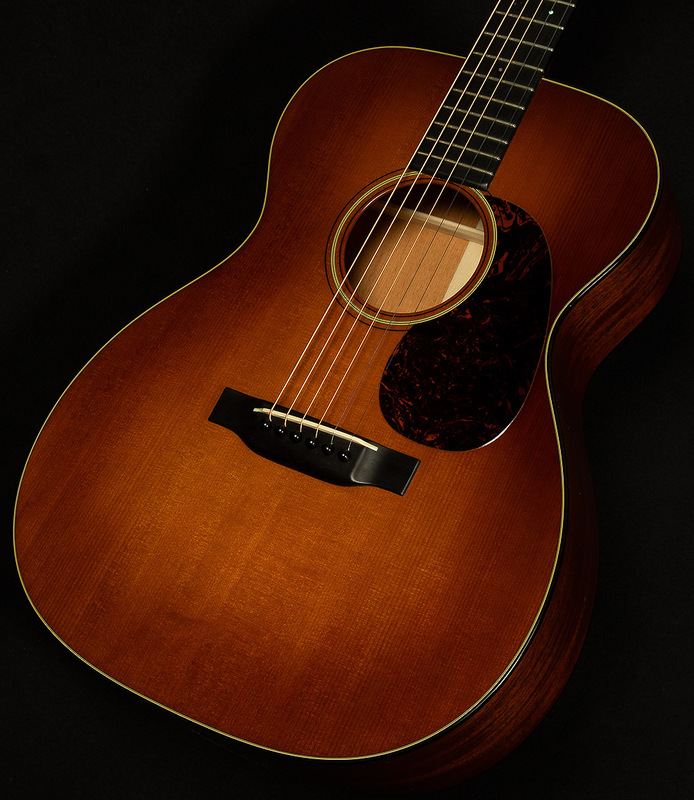 Using a combination of cutting-edge technology and old-world manufacturing techniques, the masterful acoustic maestros at Martin have managed to lovingly replicate the sound of a '33 OM-18. 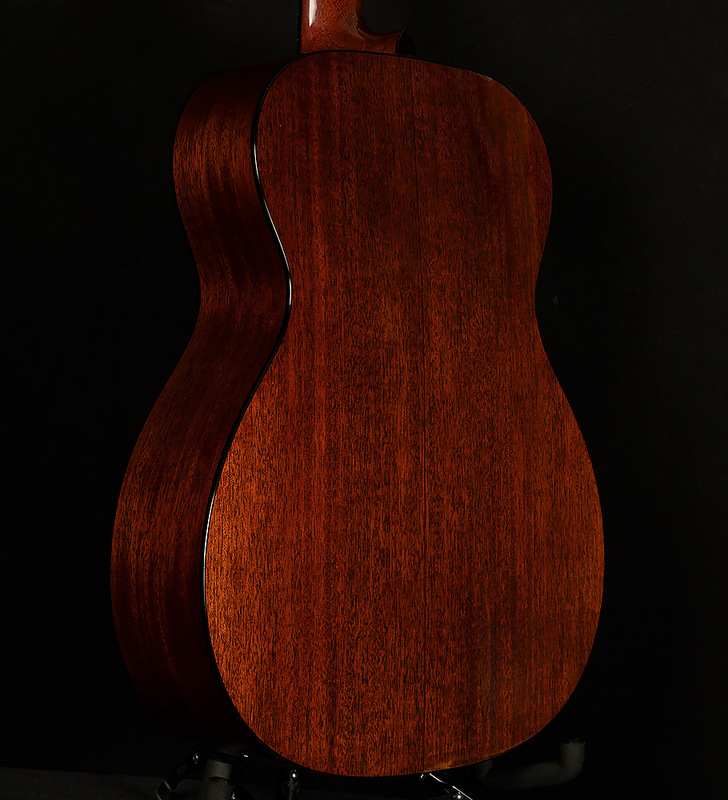 We are proud to present such an delightful instruments to our exceptional customer, and we invite you to experience the magic of the prewar Martin sound by taking one of these Authentic acoustics for a spin!